Kit VR2.2 12V 3kPa flow rate | Exalto Emirates LLC. 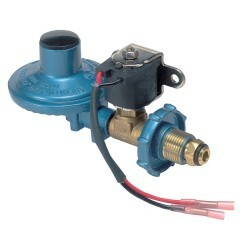 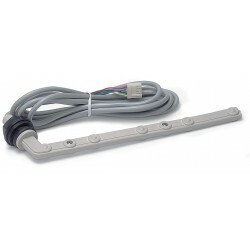 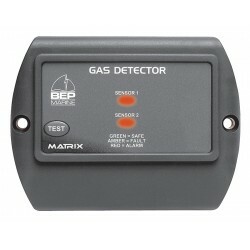 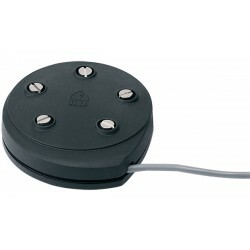 Compatible with 600-GDL gas detector or 600-LPG. 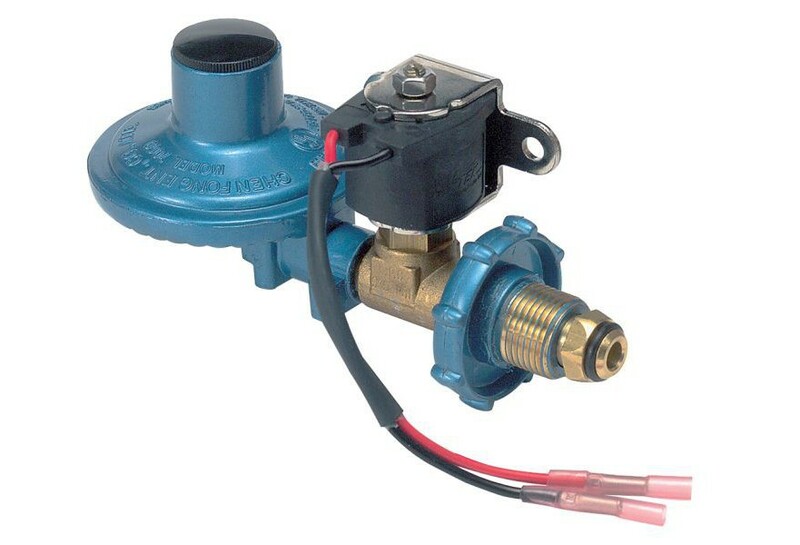 Regulator Flow Rate: 3 kPa. 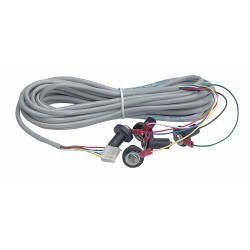 Note: The VR2.2 may not comply in some countries, and does not comply with USCG requirements.